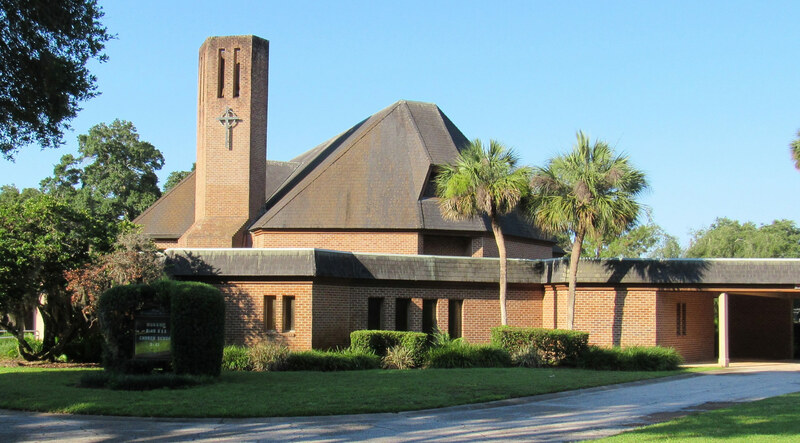 Located in beautiful Oakland, Florida, Oakland Presbyterian Church is a place where friends come to worship and grow in their faith. Join us anytime for one of our worship services, or become a part of our extended church family by participating in one of our many programs for the community. 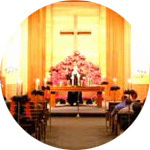 At Oakland Presbyterian Church we have a contemporary service at 8:45AM with contemporary music and casual dress. The traditional service at 11:00AM has a full choir and traditional worship service and dress. We offer a safe and caring nursery for babies ages 6 weeks to 3 years during both services. Children’s Church is offered during the 11:00AM service.